New to First Christian Church of Malvern? We'd love to get to know you! 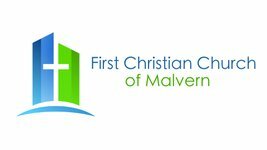 New to First Christian Church of Malvern? You might be wondering, what's it really like at First Christian Church of Malvern? 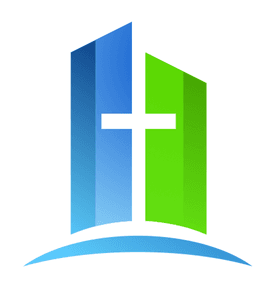 Simply stated, at FCCM, we're all about Jesus. You won't be met with shame, guilt, or condemnation. And we don't care how you're dressed or what candidate you voted for. Our church is made up of imperfect people with every kind of story imaginable. Click on the links below for more detailed information about FCCM. 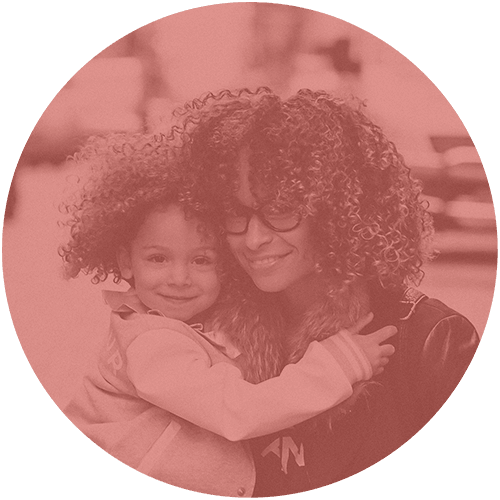 If you'll be visiting soon and bringing children, visit our Visiting with Children page to learn more about our child check-in procedure. Let's get to know each other! Simply fill out the short form below to begin the process. "My husband and I have been involved in many churches over the last 50 some years and I will have to say that we are so very blessed to be apart of this awesome church family. From the moment we walked through the door we have loved everything about it. In a world where there is no peace we find people who care and love each other." "This is a loving church. You will be welcomed with open arms...."
"Always a moving sermon. Great worship, and friendly folks." which is this one and it's close to me." "This is where I feel most at home. They are always willing to help anyone."